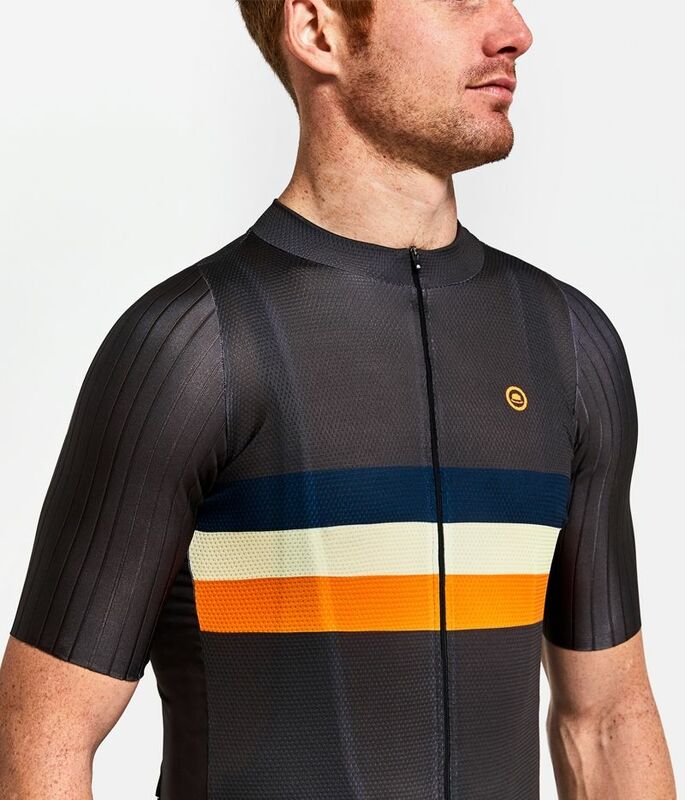 This year we’re excited to present a completely new jersey into our range, the Club’s more rapid big brother. 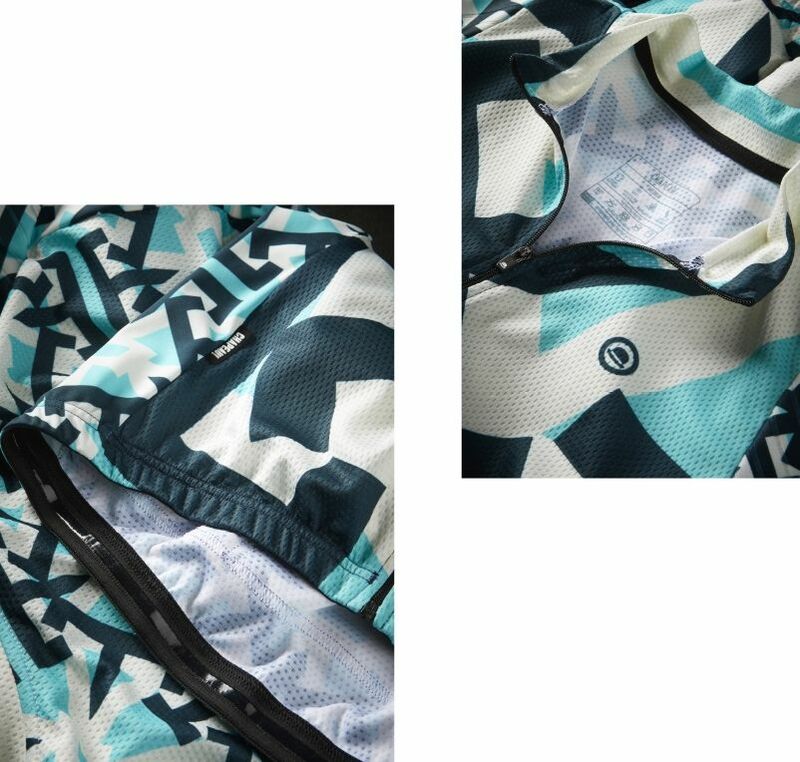 We set ourselves a brief over the winter to create a new jersey that had one simple function at it’s heart. It had to look fast! Faster than a hare, speedier then bullet train and more rapid than bolt of lightning. The Club Pro. 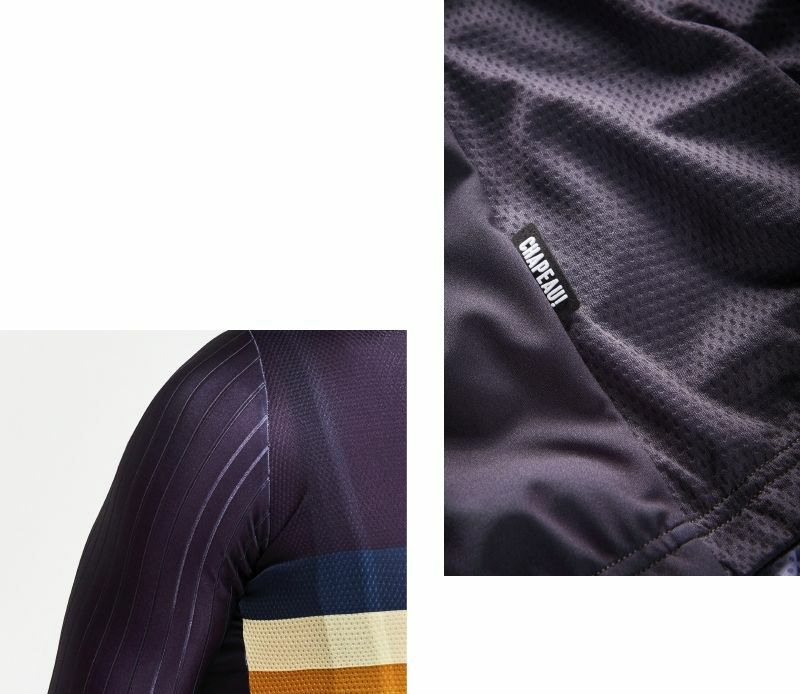 The sleeve features the incredible Stripe fabric, something you may have seen in the pro-peloton on Time Trial skin suits. The aerodynamic properties have proved invaluable to the world’s leading fast men and women. We deemed this technology essential in making the fastest version of the Club. It’s not just about the science for us, the jersey has to look fast. Look fast and stylish. The fabric delivers big on style and allows us to create tonal differences in colour with the main body fabric that look great. 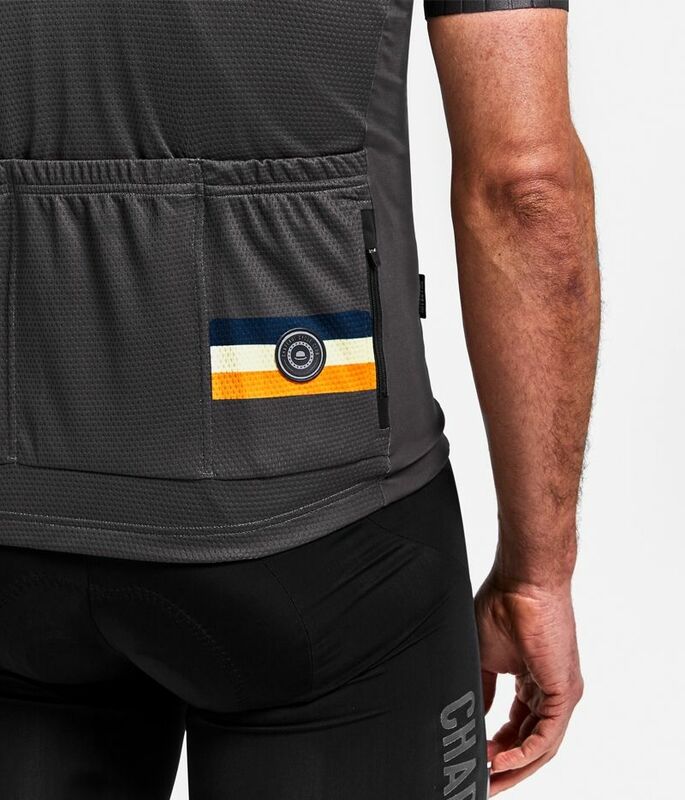 A zip security pocket, full gripper and the essential three rear pockets mean this jersey is equal parts form and function. Good enough to race in without that having to be the reason you buy it. Sometimes just looking fast is enough and the Club Pro certainly does that. 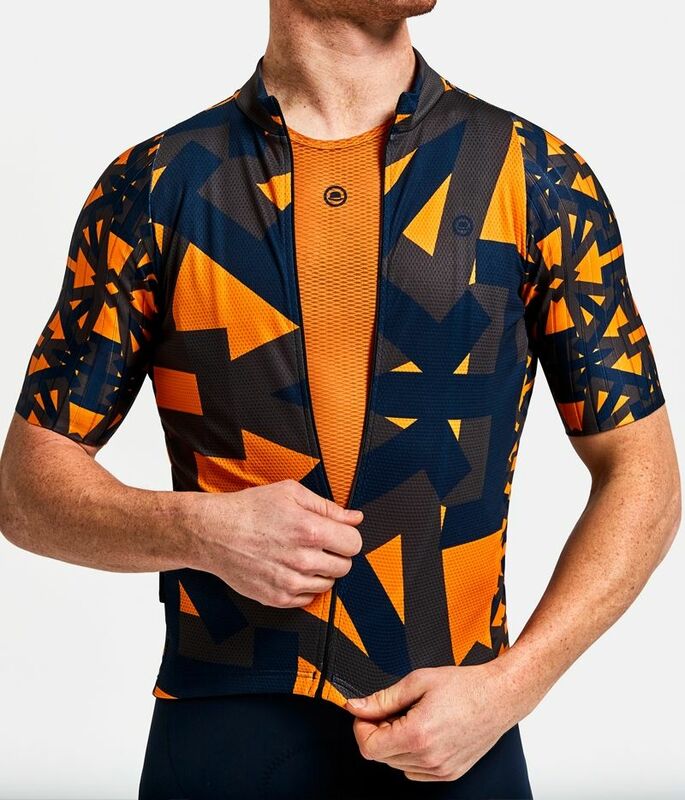 You can choose to go full on with the new Escher inspired pattern range or low key with the logo only, as well as the ever sharp chest stripes. The Club Pro Pattern is available in three colour ways. Mesmerising designs inspired by the Moorish tessellations of M.C. Escher. 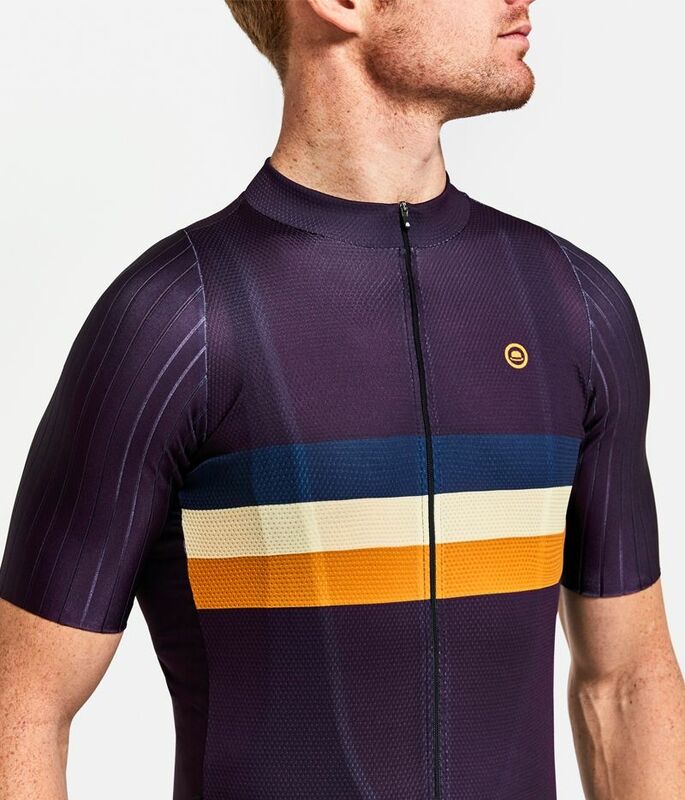 The Aubergine, Tropical Aqua and Storm Grey colour ways are our boldest jerseys to date and will certainly stand out from the crowd. 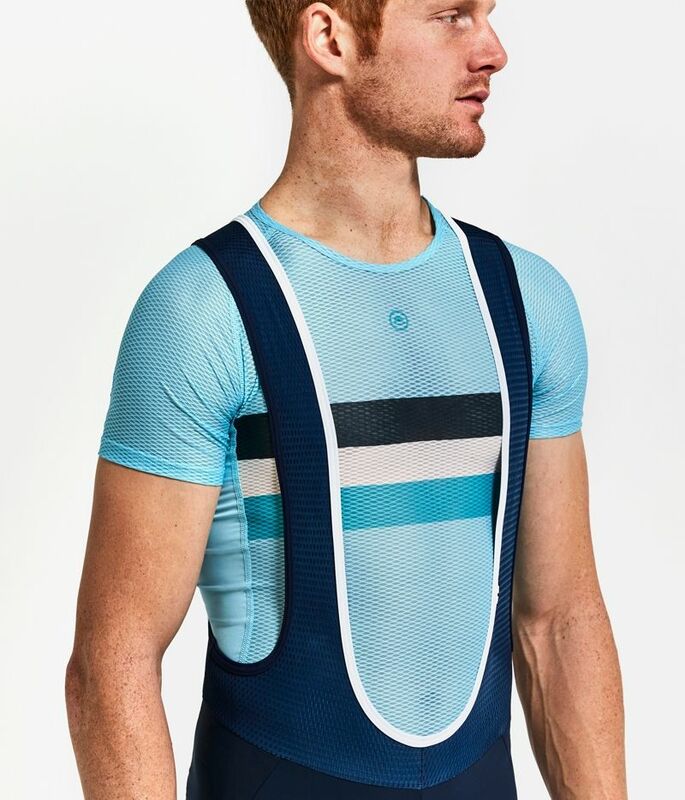 For each of these jerseys there is a matching base layer in both sleeveless and sleeve versions, so you can look good when you unzip in the blazing sun. Our ever popular chest stripe design has not been ignored for the Club Pro, available this year in the same muted tones as the Pattern jersey. Pair these with a matching chest stripe base layer, contrast with colour coordinated pattern one or go subtle with the logo only design. The complementary palette allows you to mix and match not only designs, but also colours for an almost endless pairing of layers. Sometimes looking fast is about stealth, so the pared back logo only version of the Club Pro might be for you. 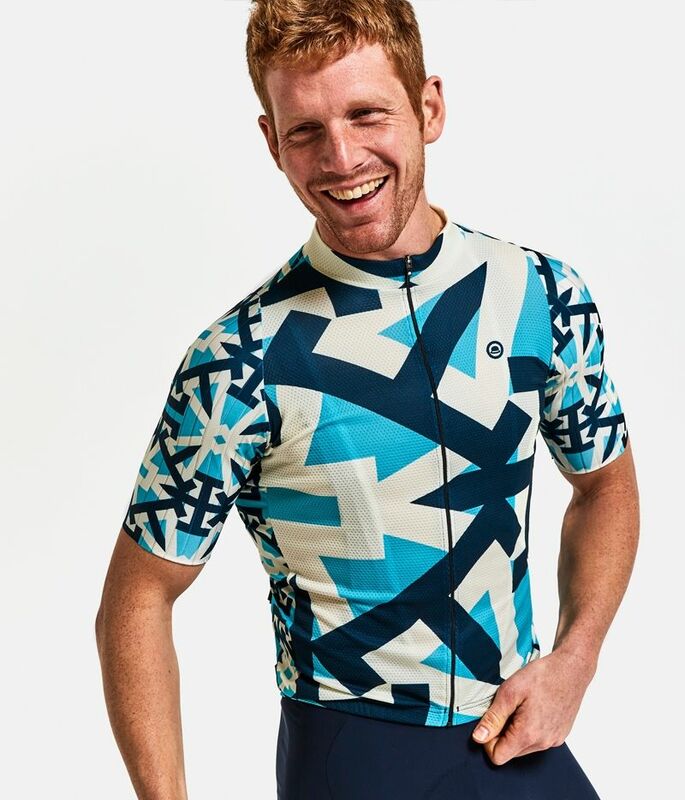 This subtle jersey can be a wardrobe staple all summer, jazzed up with a pattern base layer underneath like a superhero waiting to be unleashed. 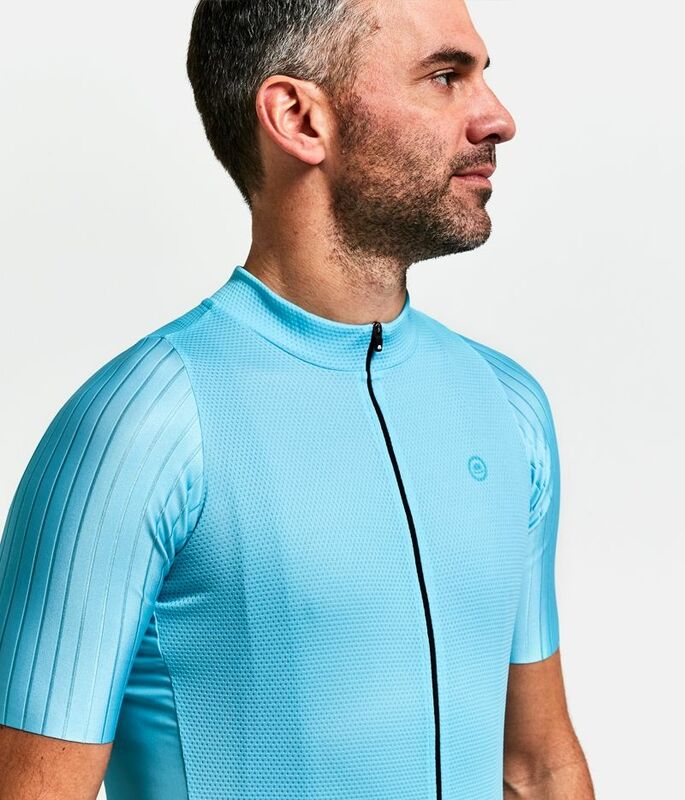 Whether you are feeling fast or wanting to convince yourself you are, the Club Pro is the jersey for you. Part of our new Spring / Summer 2019 range.